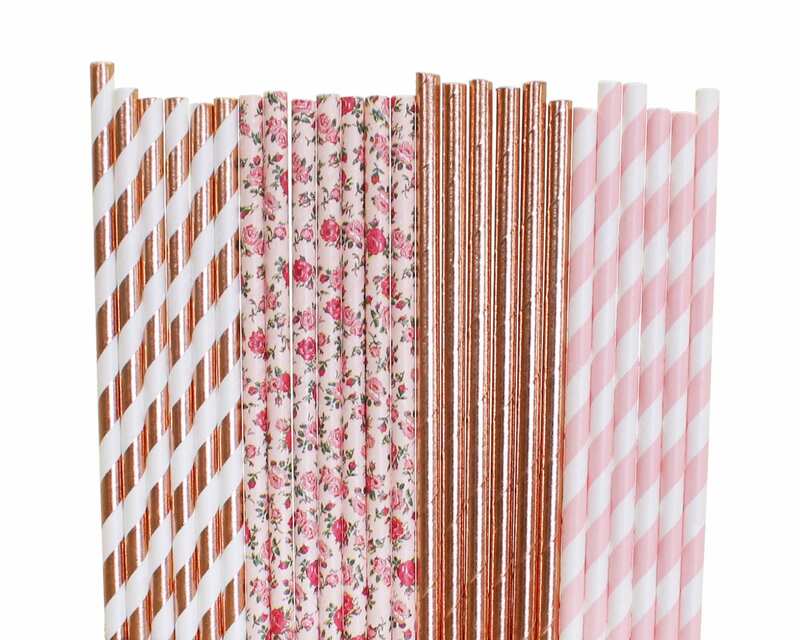 Paper straw mix composed of the following design. 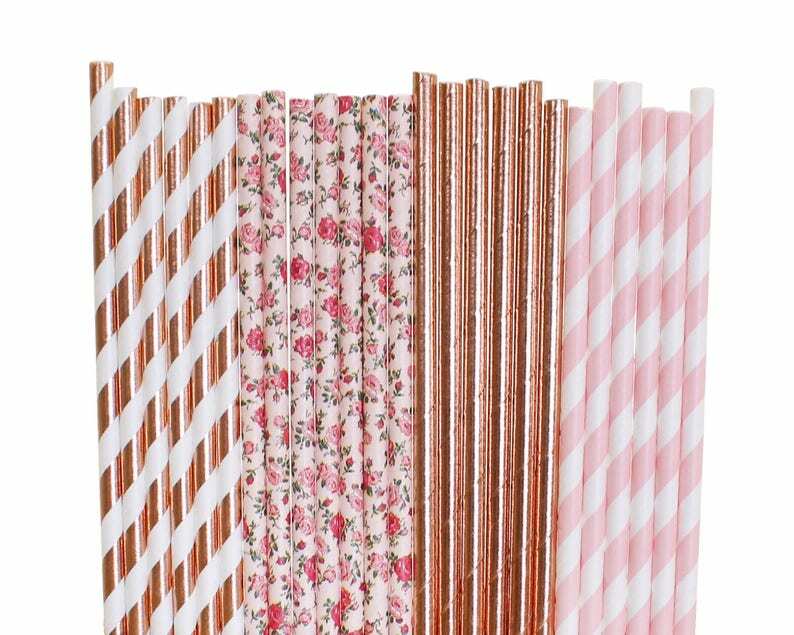 These paper straws are for birthday parties, weddings, baby showers....any special event you can thing of paper straws would be great. Paper straws can even bring a little excitement to every day life. We can't promise it will make your green smoothie taste better but it would just be funner to drink.